I've beaten Half Life 2, but I never thought it was as amazing and revolutionary as most people. I had this game sitting in my library and thought I would check it out since I had no idea what it was. 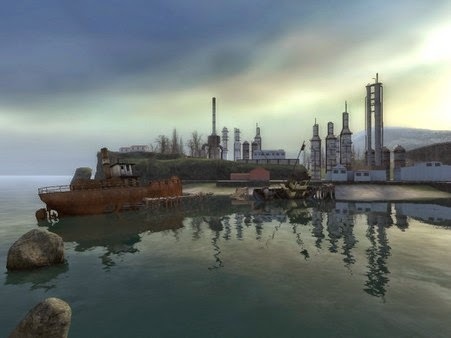 Half Life 2: Lost Coast is basically a glorified tech demo for Half Life 2. It has a minor scenario that gives you access to all the weapons in the game and puts you up against a bunch of enemy types, all within 30 minutes or so. It was an ok diversion, but I'm still not a big fan of Half Life in general. While I was on a Half Life kick I thought I would try Half Life 2: Episode One. My brother has told me for years that Episode One is much better than the core Half Life 2 game. After trying Lost Coast, I figured I would finally give Episode One a try. I tried it and I still don't care about it. I seem to despise the physics puzzles in Half-Life. I don't care about the story. I find the storytelling really lacking and slow paced. The gunplay is ok. One of the only things I still like about these games is the gravity gun. Episode One was just too slow and uninteresting for me. I was going to try Episode Two also, but I don't think I can. I just don't care enough about the series. 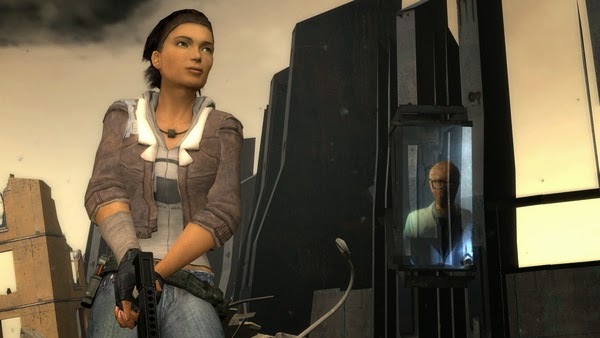 Maybe I'll feel different when Half-Life 3 comes out, but until then I'm done with the series. I got this game in a humble bundle for free. I didn't know what to expect going into it and I was surprised to find it's a game with live action videos in it. That's old school 90s style. 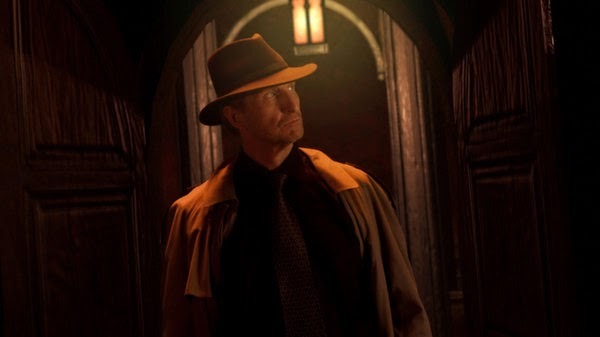 A little googling told me that Tesla Effect is a Tex Murphy game which I guess was a big thing? It was crowdfunded for over $600k and it looks like Tex Murphy has a big following. I had never played the original games so this one did nothing for me. I had no idea who the characters were or what was going on. Although, I do think it's cool that a new entry in a niche game series like this could get crowdfunded.